In both research and clinical settings, the majority of patients with rare disease lack a clear etiology after exome and genome sequencing. Finding just a single additional case with a deleterious variant in the same gene and overlapping phenotype may provide sufficient evidence to identify the causative gene, but today, case data sits in isolated databases. 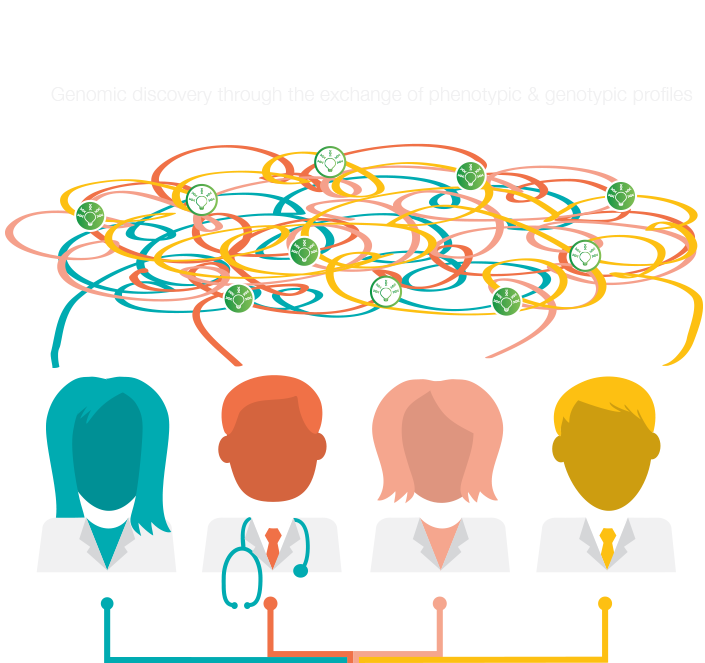 The 'Matchmaker Exchange' project was launched in October 2013 to address this challenge and find genetic causes for patients with rare disease. 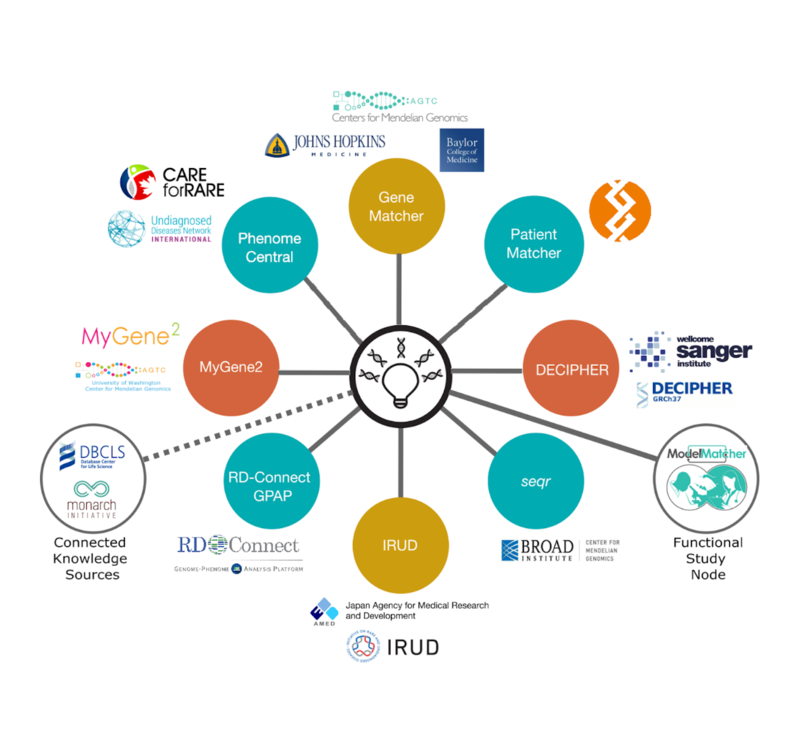 This involves a large and growing number of teams and projects working towards a federated platform (Exchange) to facilitate the matching of cases with similar phenotypic and genotypic profiles (matchmaking) through standardized application programming interfaces (APIs) and procedural conventions. Does your organization participate? Email us at info@matchmakerexchange.org to be added to the list. 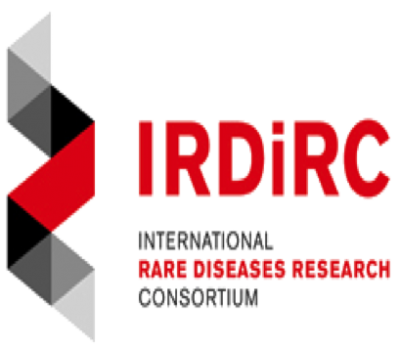 The Matchmaker Exchange is supported by CanSHARE, International Rare Diseases Research Consortium (IRDiRC), NIH Centers for Mendelian, Genomics, Genome Canada, CIHR, Care4Rare, RD-Connect (EU FP7 #305444).